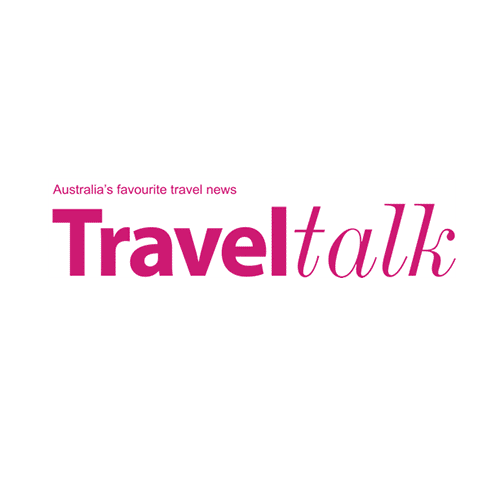 TravelTalk one of the premier travel industry publications recently had a chat with our CEO Tyler Harris on how to best protect yourself while travelling from this invisible crime called ‘Electronic Pickpocketing’. Harris explains how the crime happens and how ‘we’ as consumers/travellers need to be very aware of how easy it now is to gain access to your personal data. This includes your ePassports, ‘tap & go’ credit and debit cards along with many hotel room key cards that all use RFID technology to transmit your data over open airways that can be intercepted by criminals with ease.